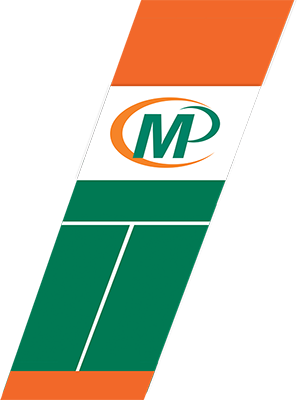 At International Minute Press Meridian Idaho, we design and print custom binders and tabs to help you organize your employee, educational and marketing materials. Whether it’s for special training sessions and conventions or for displaying your new products or services, we can help you produce something you’ll be proud to distribute. 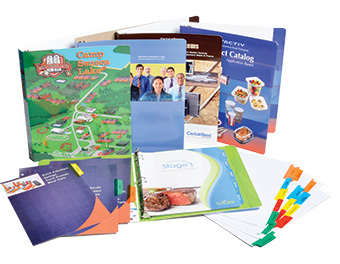 We’ll take it a step further, if you want, and set you up with presentation folders for your most important meetings and fun promotional products for your next trade show. Whatever you need, we’ll help you reinforce your brand and keep your marketing materials consistent.